US has offered to sell F-16 and F-18 warplanes to India. 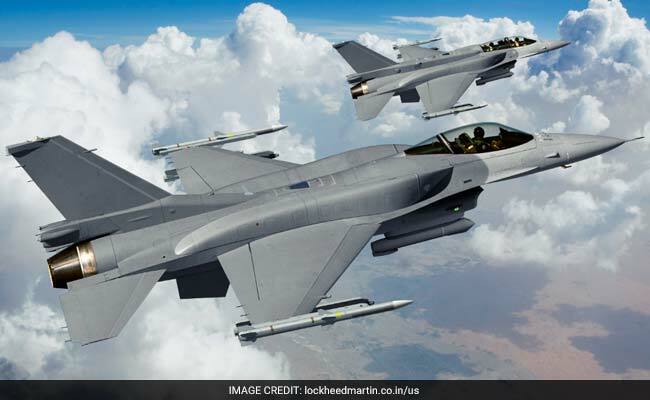 Washington: The trajectory of the India-US defence ties in the fighter jet segment depends on New Delhi's decision on the F-16 and F-18 warplanes being offered by the US, a top Defence Department official has said. "So, starting down the path of fighter cooperation beginning with the (F-16) Block 70 or F-18, I think would be a great signal that the India (is) serious about the level of cooperation that we think would be in India's interest and could potentially, if we stay on this trajectory, lead to even closer cooperation, and even more advanced technology being offered," Mr Felter told news agency PTI in an exclusive interview. "..I think it would be a natural progression to discuss at a later date sharing even more advanced fighter technology (maybe even fifth generation fighters)," he said. 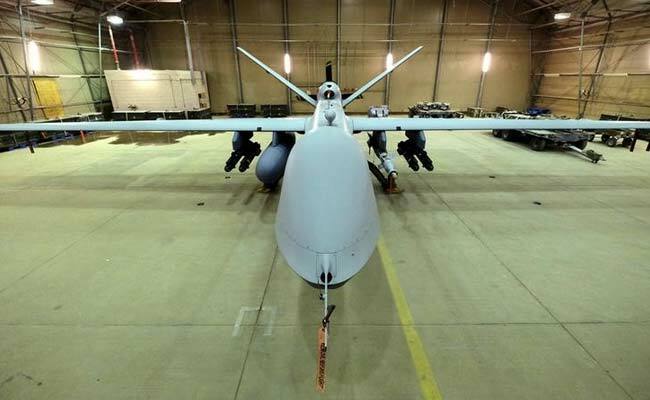 The US is also considering New Delhi's interest in armed drones for its air force, the official said, noting that neither have they received any offer nor have they made any decision on this count. "It would be natural for India to want them. We would have to consider this request but it hasn't been offered on our side yet. We are aware of their interest and we are considering that. But we haven't made any decisions," he said. Last year, during Prime Minister Narendra Modi's visit to the US, Trump had agreed to sell unarmed drones to India so as to enhance India's surveillance capabilities in the Indian Ocean. "Our F-18, is the twin-engine fighter that India may consider for future purchases. It serves the US very well and has a cutting-edge technology," Felter said, adding that India adopting the F-18 would be one potential example of India-US closer cooperation in naval aviation. "There would be better interoperability if we're flying similar platforms. We appreciate India is going to review its options and make a choice at some point in the time of their choosing," he said. "It's superior to the platform that Israel flies for example. It is referred to as having generation 4.5 level of technology given it shares some of the same components as the F35 Joint Strike Fighter," he said. "..this is a very, very advanced a platform - it shares some of the very same components that our most advanced fifth generation fighter does for example," he said. Furthermore, Felter said, choosing the Block 70 fighter would mean that its entire production line would move to India which was consistent with New Delhi's 'Make in India' priority. "..the fact that it will be made in India would make it possible for India potentially supply other partners in the region with this advanced fighter platform," Mr Felter said. "We are not in a position to make any offers right now, but given the trajectory of the relationship, we think identifying opportunities for even closer cooperation on fighters to include some of our most advanced fighters maybe even fifth generation fighters is a natural discussion to have at some point down the road," Felter said. "Adopting the Block 70 version of the F-16 would be a very positive step down that path (towards fifth generation)," he said. "I have read that in the press. We have not made any offer, nor has it been formally requested. I think it's aspirational," he said.